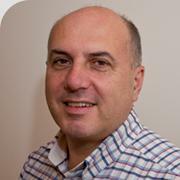 Upsyde (Upstream Project System Development) offer project management, Engineering, Procurement and Construction Management (EPCM) capability to fast track oil, gas and energy field developments in Africa and Asia markets. Upsyde brings together a small team of highly experienced personnel with regional experience and an understanding of the demands to undertake projects in these regions. 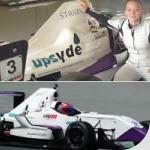 Upsyde International were proud to sponsor and support Natasha Seattar, the only female driver in the support race at the 2013 Malaysian Grand Prix and again in the Formula Gulf 1000 (FG1000) in Dubai. Making her gokarting debut in 2005, the talented youngster has since gone on to unprecedented success competing around the world and has captured the media eye. 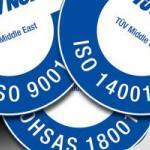 As part of Upsyde International’s commitment to quality standards, we have now been awarded ISO and OHSAS accreditations ISO 9001:2008, OHSAS 18001:2007 and ISO 14001:2004. 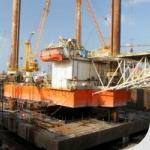 In January 2011, Upsyde were awarded a contract by COR Investments Corporation to project manage the complete reclassification works of a GPS Producer 1 (Mat Type Jack up Rig, Baker Marine BMC‐250‐MS) and transportation to the West coast of Peninsular Malaysia to receive process facilities for the SEPAT offshore early production system. Welcome to the Upsyde website which we have finally launched and is still in development, more content to be added over the next few weeks. Upsyde has been operating for just over a year but already our projects run into double figures with a diverse client base covering Afghanistan, Bahrain, China, Dubai, Madagascar & Turkmenistan. From this strong first year start we are looking to expand quickly and welcome the opportunity of working with you. If you need any more information or want to stay in touch with the latest developments please do not hesitate to contact or link to one of the social network options.